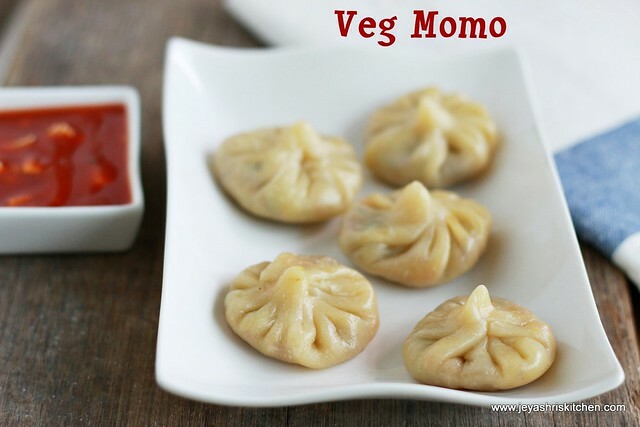 Veg momos is in my to do list for a long time. Also i tried this a couple of times but the clicks and the decent shapes were not satisfactory and so didn't blog the momos . 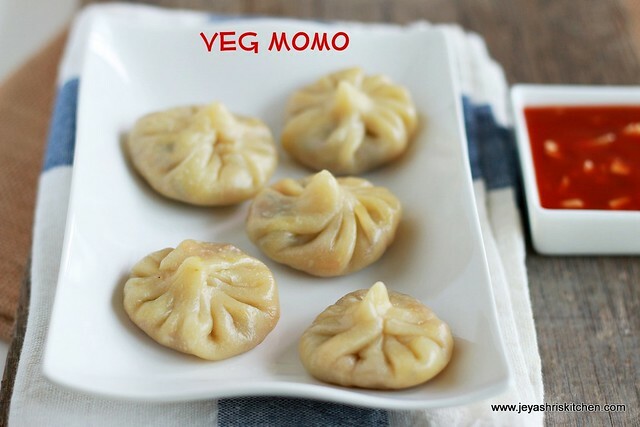 I have a reader request also for this momos from few people and so without much a long wait i thought i will post the recipe of how to make momo. 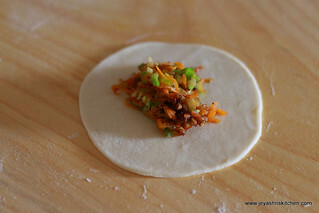 It is a steamed savory dumpling, a popular one in Tibetian cusine. In many parts of Delhi, hot momos are sold in streets during winter. Coming to shaping of momos, it is more like our kozhukatai, but pleating will be done which comes by practise and also patience is required. 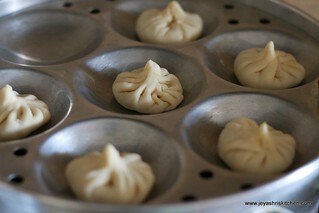 So momos are not the one made in a jiffy but it takes time to shape them. But it is worth putting the effort. 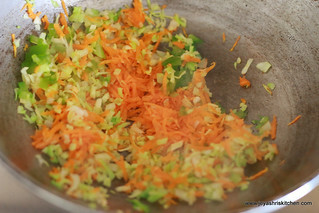 I made the stuffing very simple like how we make for spring rolls . In a wide bowl add the maida, salt and oil. 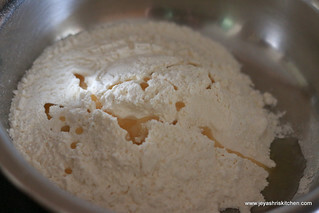 Knead this into a soft stiff dough by adding water, little by little. Cover it and keep it aside. Lets make the filling. Chop the garlic very finely. In a pan add oil and the garlic pieces. 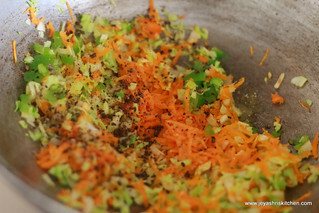 Saute for few seconds and add the grated veggies. You can very finely chop them too. 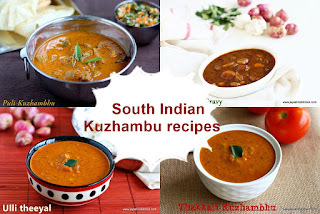 Cook them in high flame for a minute and add the pepper powder, salt and soya sauce. Cook for a minute and switch off the flame. If you want to add spring onion greens finely chop and add at this stage. Mix well and switch off the flame. 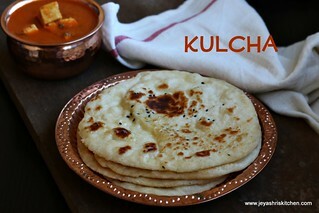 Allow the filling to cool completely. 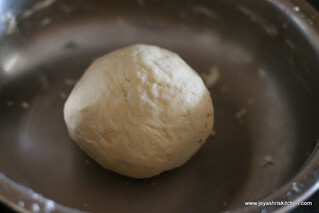 Take the dough in small pieces. Roll them into small discs. I cut them evenly using a round lid. 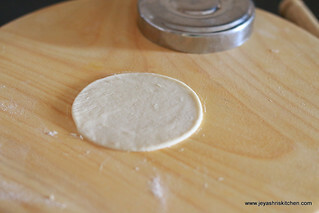 Roll the disc thinly and ensure that the edges are very thin and the center is slightly thick. 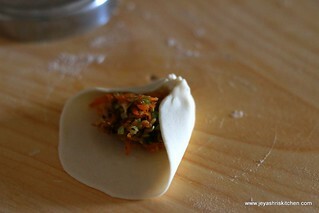 Place the filling on the center of the disc and start pleating the momos by holding the edges. If you feel this is bit complicated or time consuming, just grease the edges with water and bring all the edges together and seal the edges like we do for the modak. Repeat this for the rest of the dough. 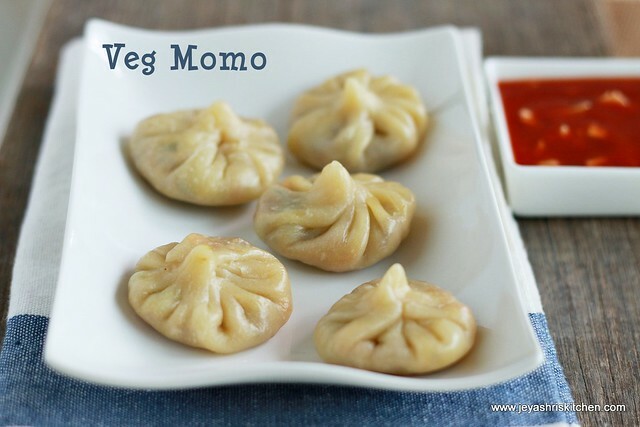 I just made 6 momos. 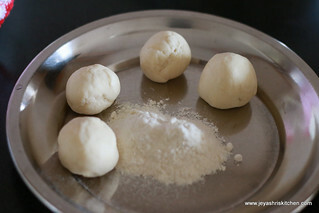 Grease an idli maker and steam the momos for 5 minutes. It will become glossy. Do not steam for more time, it will turn rubbery and chewy. I just served this with a simple sauce. Mixed 2 tblsp of tomato Ketchup with 1 tsp of finley chopped garlic and few chili flakes and a dash of lemon juice. 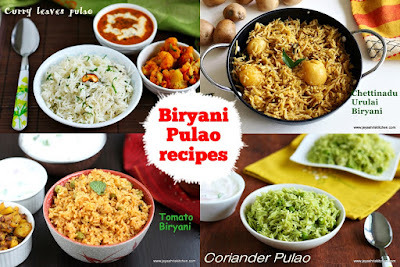 You can add finely chopped spring onion whites while adding garlic. Spring onion greens can be added in the last too. Always ensure that the outer layer is thin. 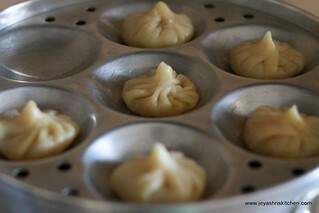 If it is thick you will end up in getting thick chewy momos. One of my friend told recently that her son had Cheese momos during his trip to Delhi, so use your creativity to make the filling. 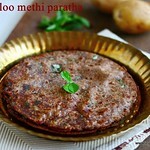 Do not make any heavy filling like potato. 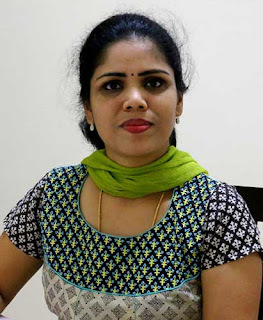 Awesome jeyashri!! Can we use the same type of filling for spring roll as well ? Yes you can, i have mentioned this in the post too. 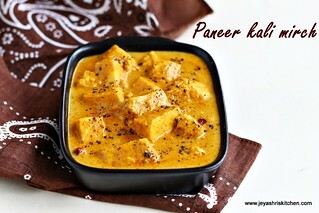 Hi jeyashri.looks yummy.i am ur ardent fan.u recipes r great. 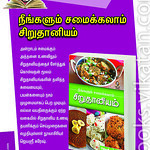 Just wanted to know can v use wheat flour instead of maida. 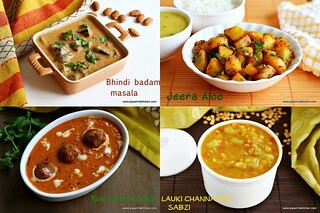 I ve never tried Momos. 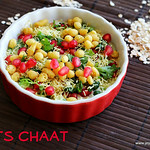 Looks delectable Jeyashri.